Singapore Motorshow has returned in 2017 at Suntec City Convention & Exhibition Center Level 4 and I was privileged to be invited to attend the Media Preview on 12th January 2016! 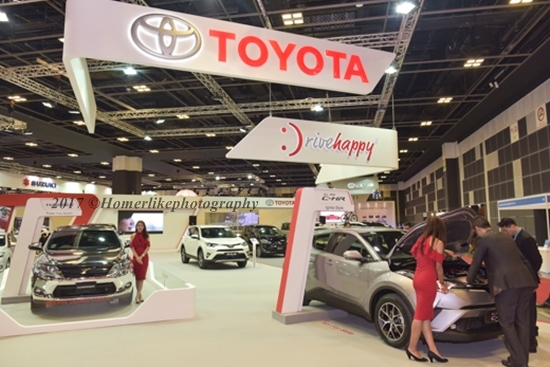 One of the biggest exhibitors at Singapore Motorshow 2017 is none other than Toyota, which synonymous with quality , durability and reliability to most drivers and mechanics I know. Two cars that stole my attention at the "Drive Happy" with Toyota booth by Borneo Motors were the All-New Toyota C-HR and the Toyota Harrier. 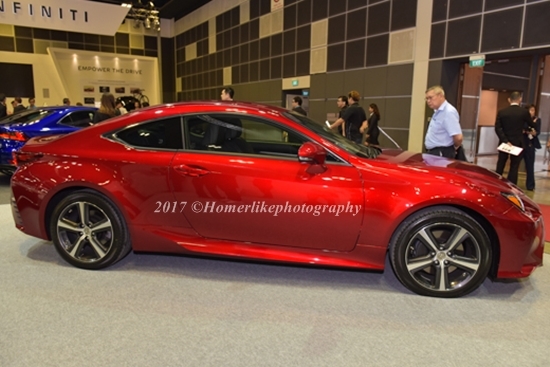 Introducing the All-New Toyota Coupe-High Rider (C-HR) for the first time in Singapore at Singapore Motorshow 2017, this is the preview of Toyota's answer to the crossover market, now dominated by competition led by Honda. 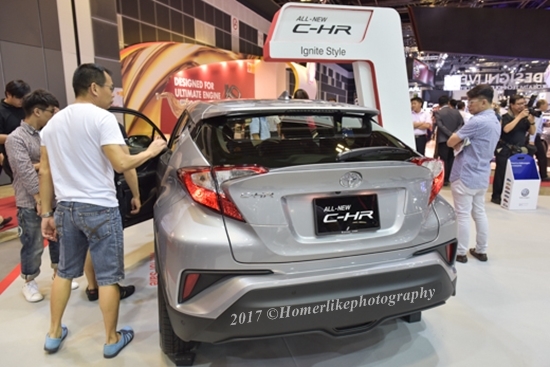 Shaped like a facetted gemstone with fluid surfaces and elegantly integrated detailing, C-HR is a product of the Toyota New Global Architecture (TNGA) platform that promises to build cars with a lower centre of gravity than before, which, in turn, will give better suspension, stability and handling. While the official launch date in Singapore will be announced at a later timing, the all-new Toyota C-HR will be powered by a new 1.2 litre turbo engine with CVT system that could only means affordability - Category A COE and lower road tax obligation- for prospective car buyers! 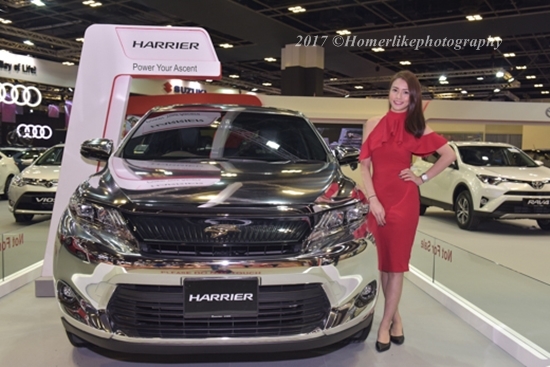 Toyota Harrier has always been one of Singapore's favourite SUV but interestingly none are actually sold by Borneo Motors, the authorised distributor of Toyota in Singapore; And to see one at the booth, dressed in all shiny and reflective mirror-like paint is certainly a sight to behold! 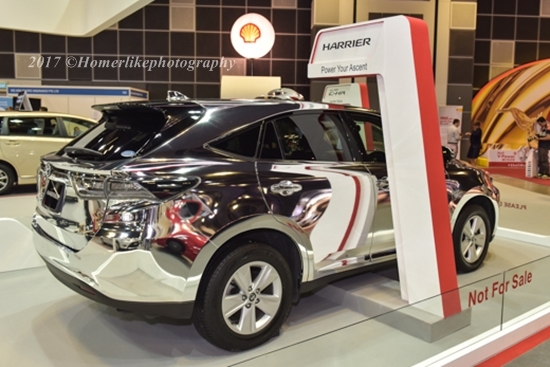 Titled as the "Mirror Harrier Concept", I could not help but wondered if this is the most obvious hint to date by Borneo Motors to bring in one of the most popular parallel imported SUV here. 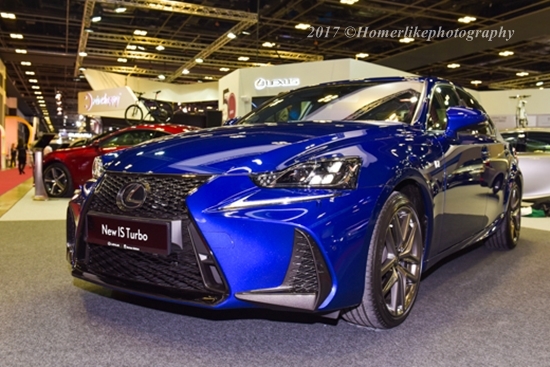 Over at the Lexus, Toyota's premium brand in the luxury segment, which focuses on delivering exhilarating performance, innovation and craftsmanship, two new models been debuted at the Singapore Motorshow 2017 - the new Lexus IS and all-new Lexus RC Turbo. The new Lexus IS, the compact executive car within the luxury range of Lexus, has been boldly restyled with a daring new design, new levels of thoughtful driver-centric features and impressive driving capabilities. This revamped third generation model will be available to Singapore buyers in IS Turbo and IS Hybrid model variants. IS Turbo will be equipped with the brand’s proprietary 2.0-litre twin-scroll turbocharged engine that works with an air-to-water intercooler, resulting in quicker cool-down rate and faster engine response. 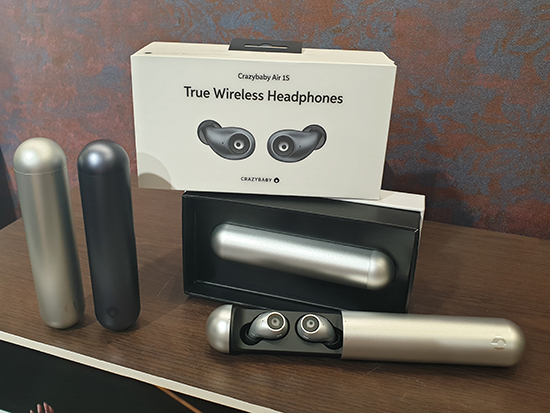 Meanwhile IS Hybrid has the Lexus Hybrid Drive system, which offers significant reduction in fuel consumption and carbon emissions, without comprising performance for city driving. allows the driver the exceptional agility at his command. Come down to view your favorite Toyota and Lexus models on display at Singapore Motorshow 2017 at booth 111 and 112 respectively from 12th to 15th January at Suntec City Convention & Exhibition Center Level 4. 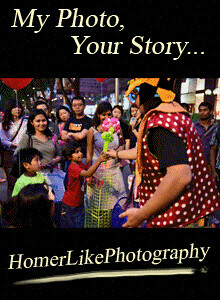 You may also wish to take the opportunity to catch Russ Swift amazing car stunt show and your favourite Mediacorp artists at the event at the scheduled timing. 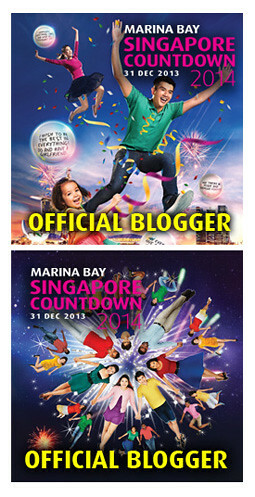 For more information on the admission fee and schedule for each day, do visit Singapore Motorshow website today. 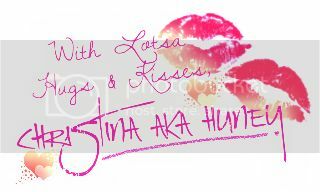 Have a fast and furious weekend!